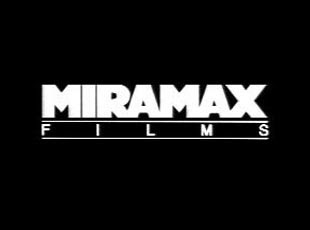 Miramax Films will reduce the number of films it releases annually while consolidating certain of its operations within The Walt Disney Studios (TWDS), Alan Bergman, president, TWDS, announced today. Daniel Battsek, president of Miramax Films, will continue to oversee all aspects of creative, development, production and business and legal affairs out of New York. TWDS will handle certain marketing, distribution, operations and administrative support functions from its Burbank headquarters. "Disney has a first-rate marketing and distribution team operating globally," Bergman said. "This restructuring maximizes operating efficiencies and provides significant cost savings while allowing Miramax to focus on its greatest strength; the creation of high-quality entertainment." Makes you wonder if this has anything to do with the marvel purchase.